Upon joining the LPGA Tour in 2005, Creamer quickly became a top player. On May 22, she holed a 17-foot birdie putt on the final hole of the Sybase Classic in New Rochelle, New York, to win by one stroke. Creamer became the youngest winner of a multiple-round tournament in LPGA history. (Marlene Hagge won twice at a younger age than Creamer. Both wins came in 18-hole events. ) Her record lasted until 2011, when Lexi Thompson won the Navistar LPGA Classic at the age of 16. 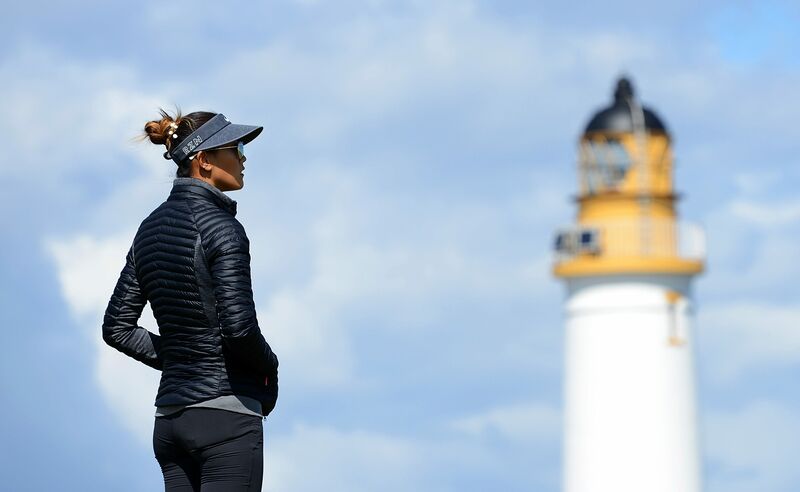 On July 23, she claimed her second title of the year, winning the Evian Masters tournament in France by an eight-shot margin. She became the youngest and quickest player to reach $1 million in LPGA career earnings. In August Creamer won the NEC Open on the Japan LPGA tour, and added a victory at the Masters GC Ladies tournament two months later. Creamer earned a spot on the U. S. Solheim Cup Team, becoming the youngest player to do so. She helped the U. S. team win the cup, going 3–1–1 for the competition. Creamer won the LPGA Rookie of the Year award for her season, in which she earned over $1. 5 million, second on the money list behind Annika Sörenstam, and recorded eight top-three finishes.